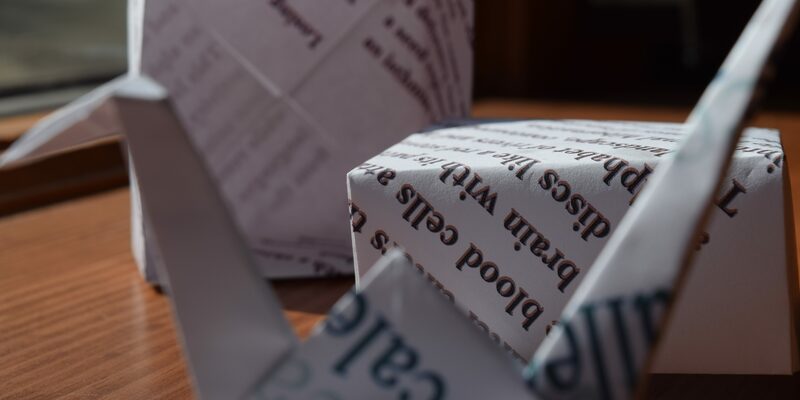 Check out the latest Issue of Nutmeg Chatter and my interview with J. Timothy Quirk and a reading of “Giverny” from Reconnaissance. 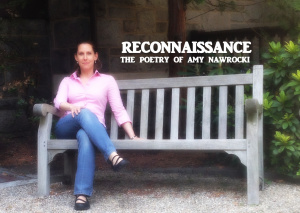 Professor Amy Nawrocki teaches Creative Writing and English at the University of Bridgeport. Her fist collection of poems “Four Blue Eggs” won the Poetry Prize for Homebound Publications. Professor Nawrocki visited WAPJ studios in Torrington, CT to discuss her new book “RECONNAISANCE” The first portion of the interview is below and will be aired Wednesday morning.